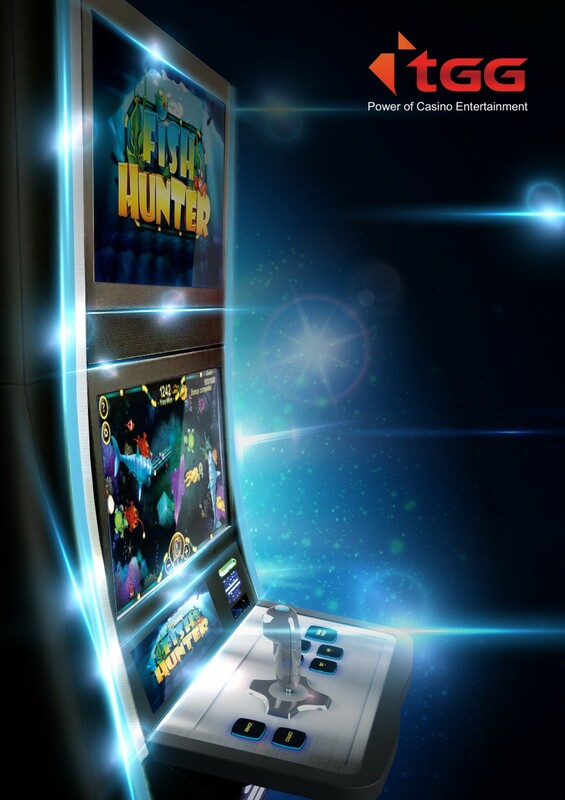 TGG is the world’s first casino-focused game distribution network with the aim of offering the best games for casino players by bridging the gap between video game companies and casino operators in both the land based and online gaming sectors. Via it’s open-source platform built based upon the GLI-11 standard, game manufacturers and casino operators can now work together with significant freedom and flexibility to build games that meet global regulation requirements at only a fraction of the development time and cost. 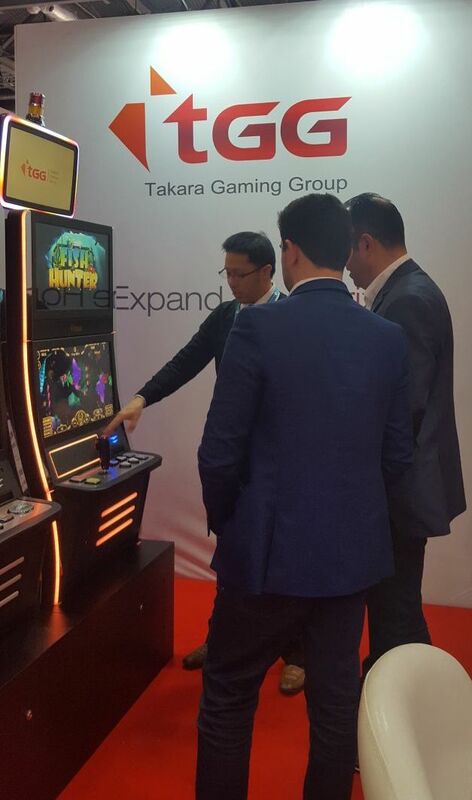 As of today, TGG gaming product are now deploying in Korea, Philippines, Singapore, Macau, Cambodia, Peru, Mexico, and soon to be available in the European and American casino gaming markets.